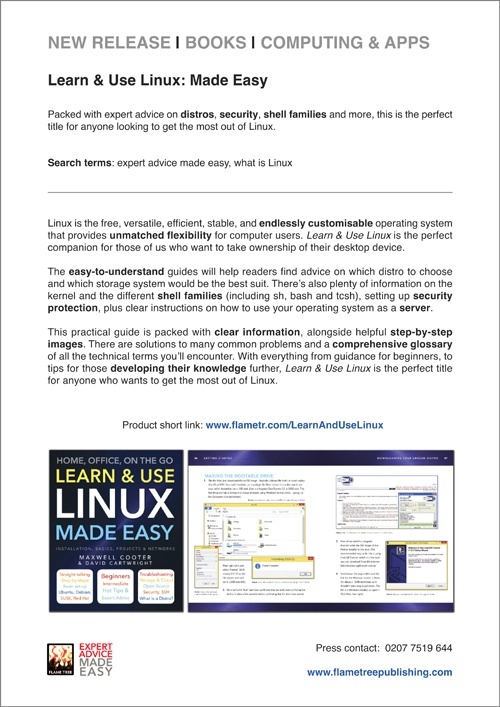 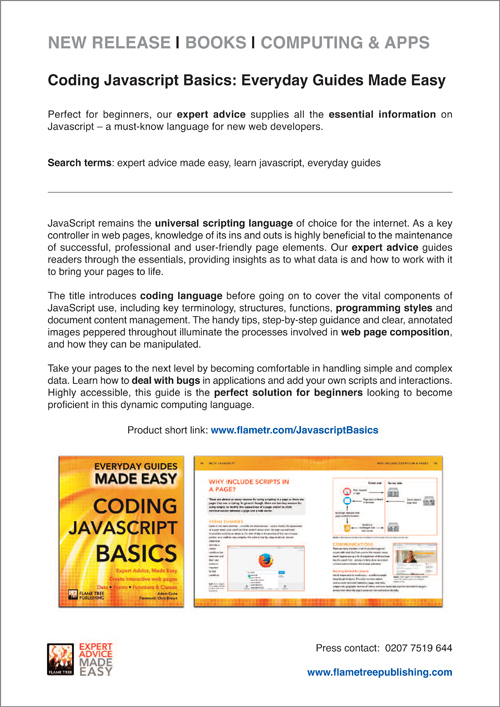 Clear images and expert advice make this title the perfect choice for anyone looking to get to grips with Raspberry Pi. 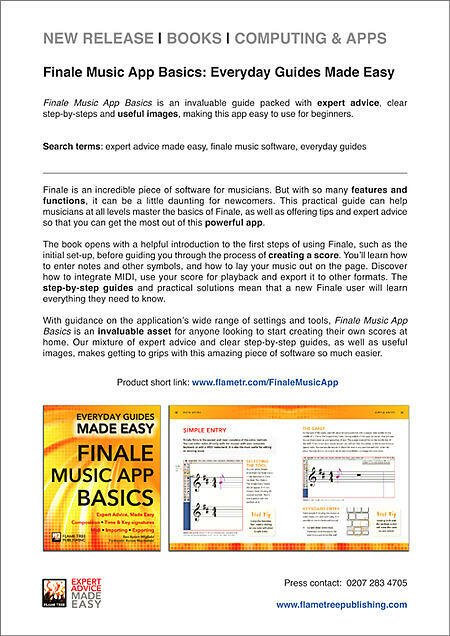 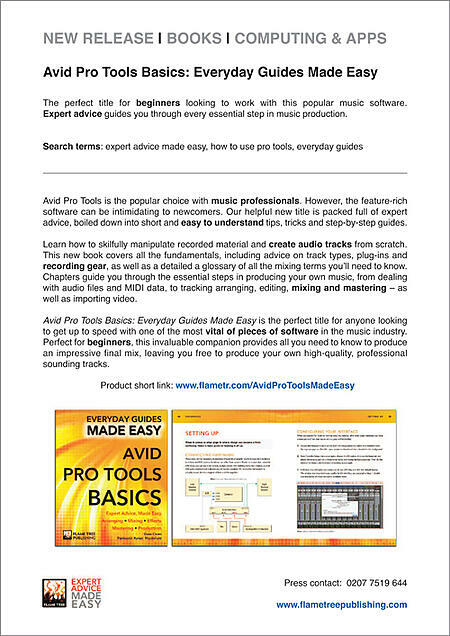 The perfect title for beginners looking to work with this popular music software. 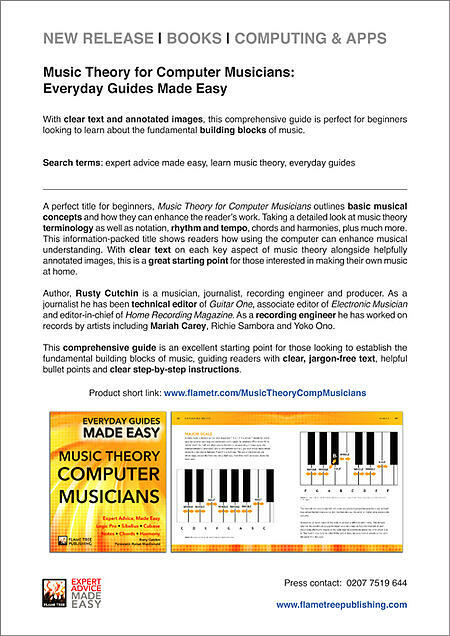 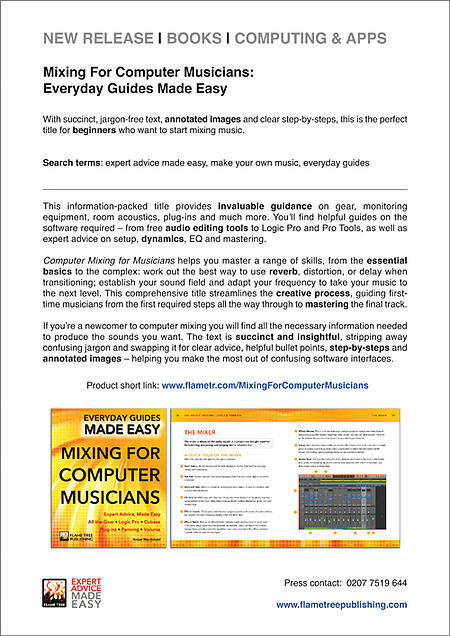 Expert adviceguides you through every essential step in music production. 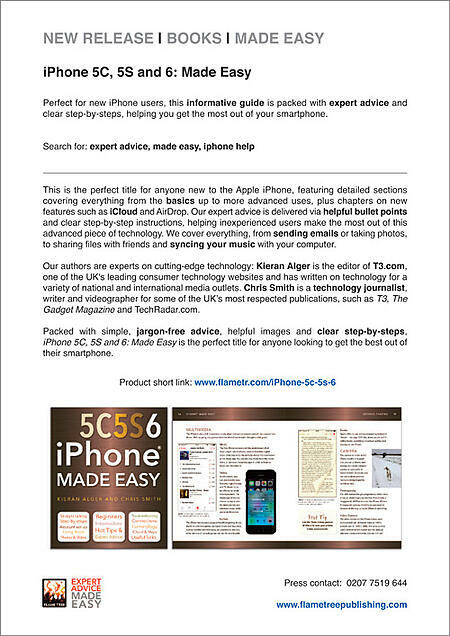 Perfect for new iPhone users, this informative guide is packed with expert advice and clear step-by-steps, helping you get the most out of your smartphone. 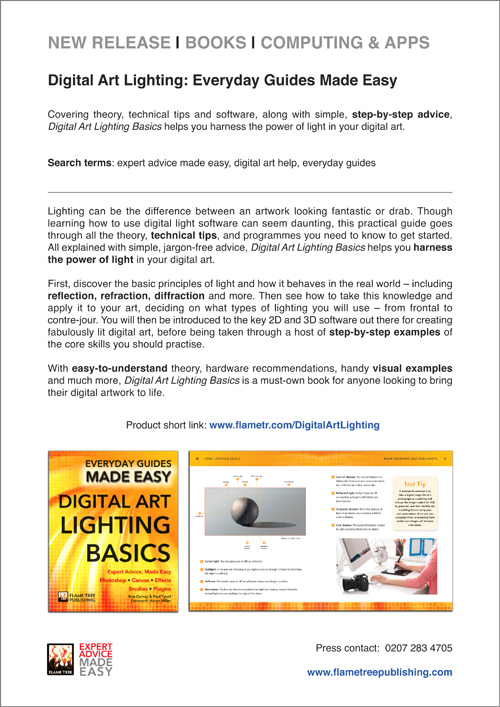 Covering theory, technical tips and software, along with simple, step-by-step advice, Digital Art Lighting Basics helps you harness the power of light in your digital art.